Manufacturer's Award for the winning rod, CND Custom Nodera Design, Japan went to Mr Nobou Nodera. Just heard from Willie Gunn at the CLA. 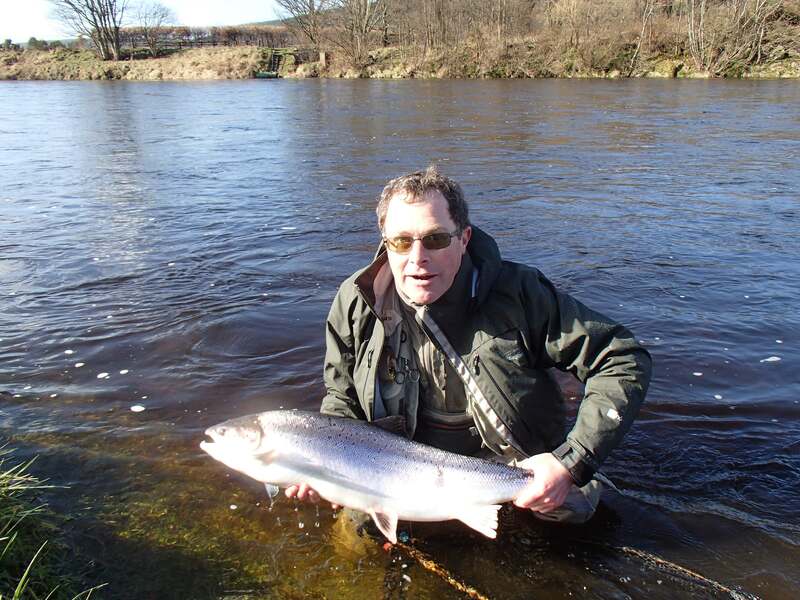 The Carron team have taken the first three places with Andrew Toft this years winner. Well done Andrew. Excellent news,congratulations Andrew ,anyone Know what the winning distance was this year ? 64.9 metres, which is about 71.4 yards. He also had the longest cast in the qualifiers at 65 metres.